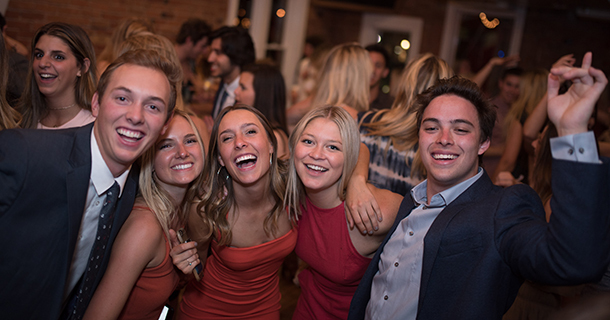 Pics From Last Night – Delta Gamma Formal – Friday, 4.27.18 – The Riverside | DJPetey.com!!! Spring formal season is always amazing. This year was extra. DG threw their formal at the Riverside. The weather was perfect! Inside and the outside patio were packed! Always a great party, great location. Perfect people! If you wanna see the pics, click HERE for the facebook gallery. Ive got some big announcements coming up in the next week or so. Make SURE you check back here soon! Trust me!